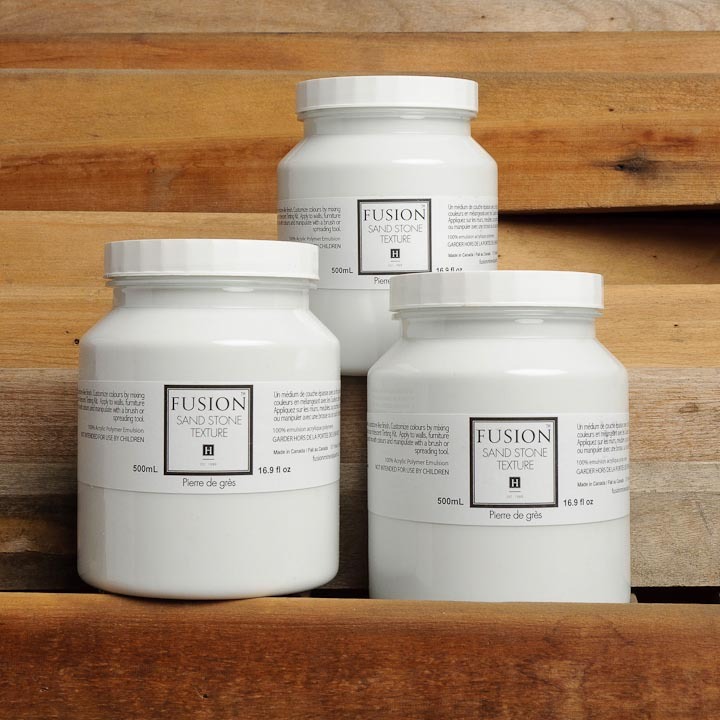 Fusion™ Sand Stone Texture is an acrylic based soft plaster type medium with a fine sand finish. It is perfect if you are trying to achieve an old textured finish. 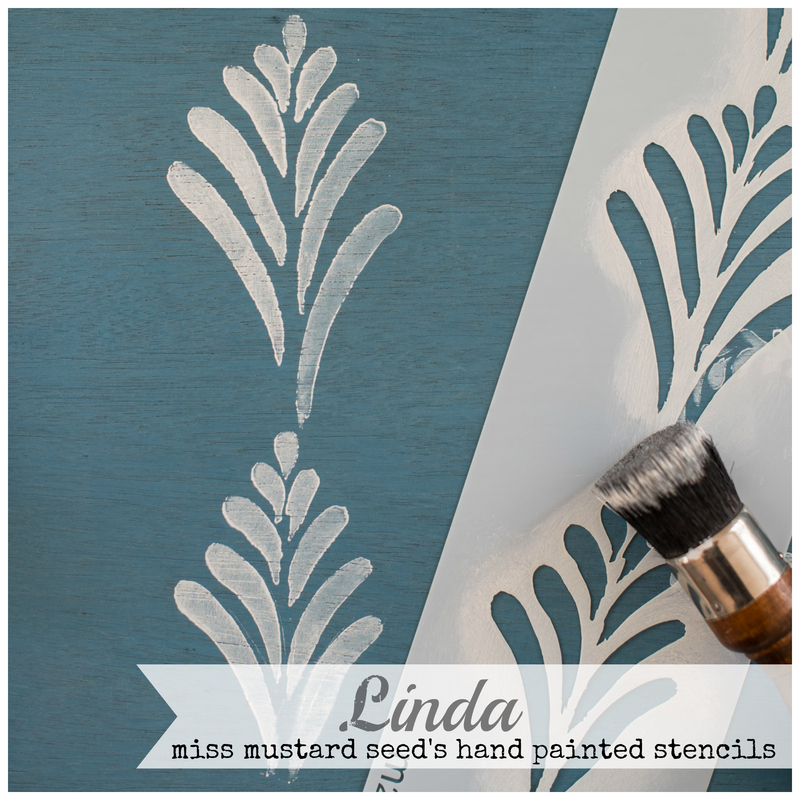 It can be brushed, rolled or pulled through Stencils for a dimensional effect. It can be tinted using Fusion™ Paints or Tints. 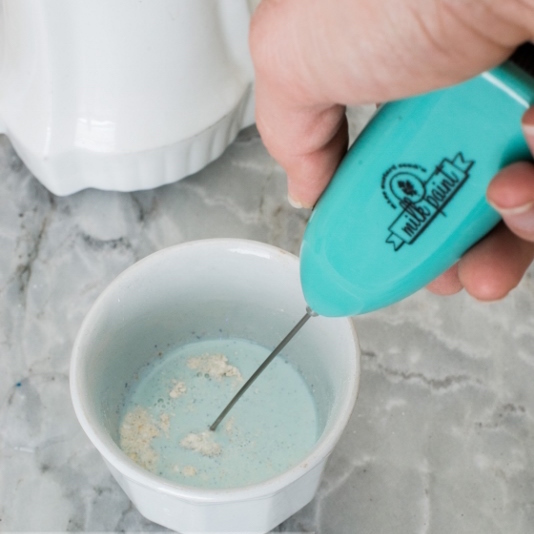 It can also be used to give the effect of old paint build up by sponging it on in areas and then painting over it. 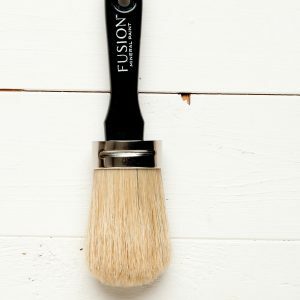 FUSION™ HAVE CREATED A CURATED SELECTION OF FINE QUALITY PRODUCTS TO COMPLETE VIRTUALLY ANY PROJECT IN ANY STYLE. Our products are easy to use yet give you exceptional professional looking results! 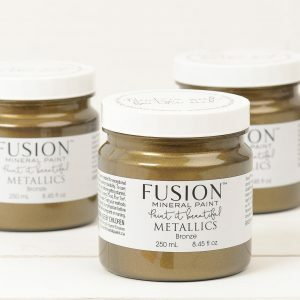 Our customers return again and again because Fusion™ Mineral Paint is supported by a knowledgeable retail network, that when paired with our product line makes it easy to paint it beautiful! We invite you to come and see how paint is made behind the scenes, how we ensure strict quality control here.